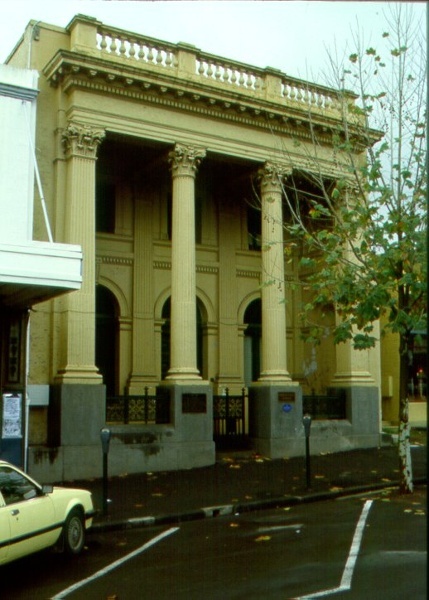 The former Union Bank in View Street, Bendigo was built in a Classical style 1876-7 to the design of architects, Smith and Johnson. It consists of a banking chamber and strong room, attached residence, smelting house and outbuildings, all of which survive in a reasonable state of intactness although substantial alterations were made to the residence building in 1909-10. The bank dates from a time when gold mining was changing from shallow alluvial workings to an industry of deep leads and quartz-mining. With the increasing proportion of gold coming from quartz mining, the problem of determining fineness became apparent and facilities for smelting were included alongside the banking premises. While the banking chamber is now devoid of any internal fittings the building still houses records comprising extensive journals and ledgers relating to the daily business of the bank from its earliest times. The implements from the smelting house were removed in 1976 and are now displayed in the ANZ museum. The bank continued to function until 1975 when the ANZ operations were transferred to another location. The place was acquired by the National Trust of Australia (Victoria) in 1976. 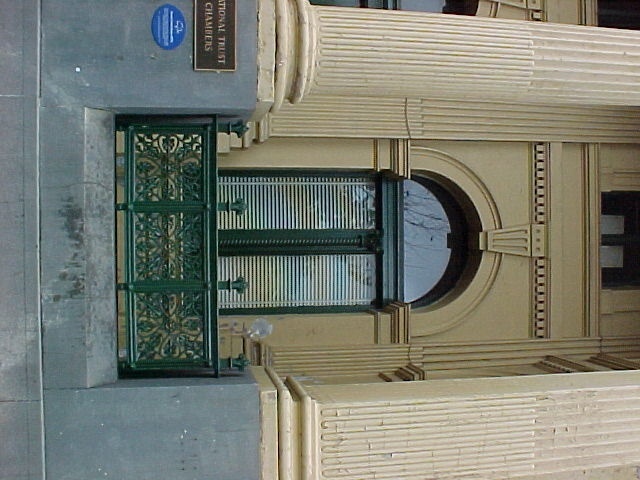 The former Union Bank, Bendigo is of architectural and historical significance to the State of Victoria. The former Union Bank is of architectural significance as a particularly fine example of a bank built in the 19th century. 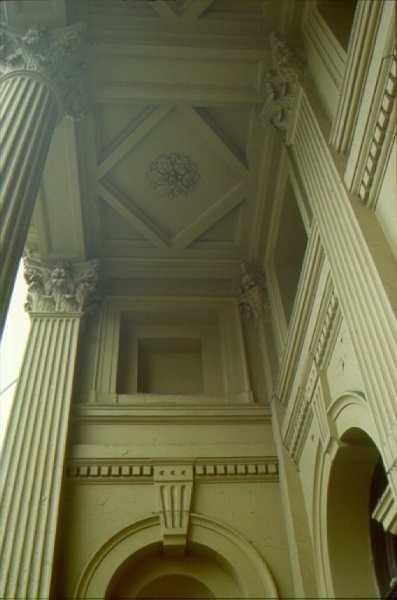 The Classical design and detailing of the colonnaded, recessed facade and the use of the giant Corinthian order are particularly unusual and important. It is also of architectural significance for its relatively intact interior configuration which illustrates early bank practices. 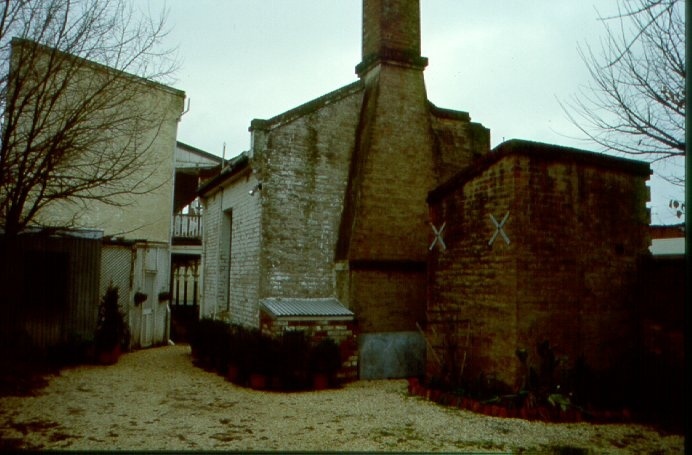 The associated buildings such as the smelter, gold safe and residence effectively demonstrate the unique banking practices of this era. 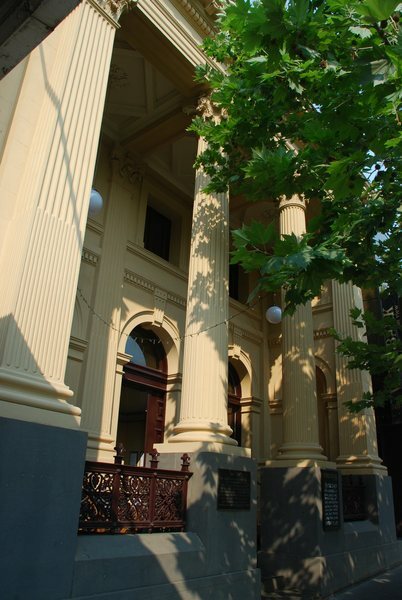 The former Union Bank, Bendigo is also of architectural significance as a fine example of prominent architects, Smith and Johnson whose most notable work is the Law Courts (VHR1514) in William Street, Melbourne. The former Union Bank is of architectural and historical significance as a key component of the streetscape of View Street Bendigo, one of the finest precincts of nineteenth century buildings in Victoria. The former Union Bank, Bendigo with its rare gold smelting facility is historically significant as a bank building with direct and tangible links to the crucially important history of gold mining and its associated wealth. The bank is a manifestation of the consolidation of Bendigo as a key provincial city in the post Gold Rush era. City of Bendigo. No. 121. Former Union Bank, 45 View Street, Bendigo.